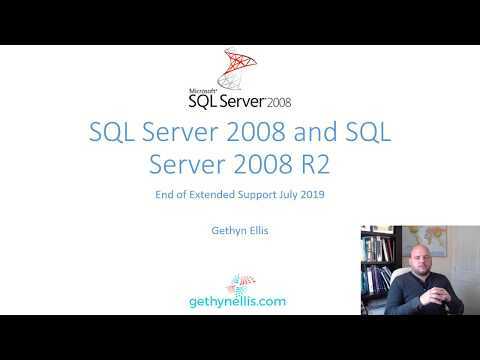 Its been an interesting weekend at gethynellis.com I have been attempting to put together a SQL Server YouTube channel. I’m planning on put lots of tutorials and how to videos on there. David P already has his own, where he records his SQL Saturday talks. Mine will be a little more “bits size” with the videos and tutorials being broken down into small chunks. Hopefully under 10 minutes long per video. You can see my attempt at an introduction below – believe it or not this short introduction which lasts just over a minute took an hour to write and construct and over 5 attempt or takes to film. Its harder than many make it appear no doubt the more I practice the better I’ll get at it. The first two tutorials are in production, I have the content and slides and demos pretty much done – it just needs sewing together. Which is what takes the time. I hope you enjoy please do feel free to leave a comment if you have any suggestions on content, tutorials or anything else for that matter.